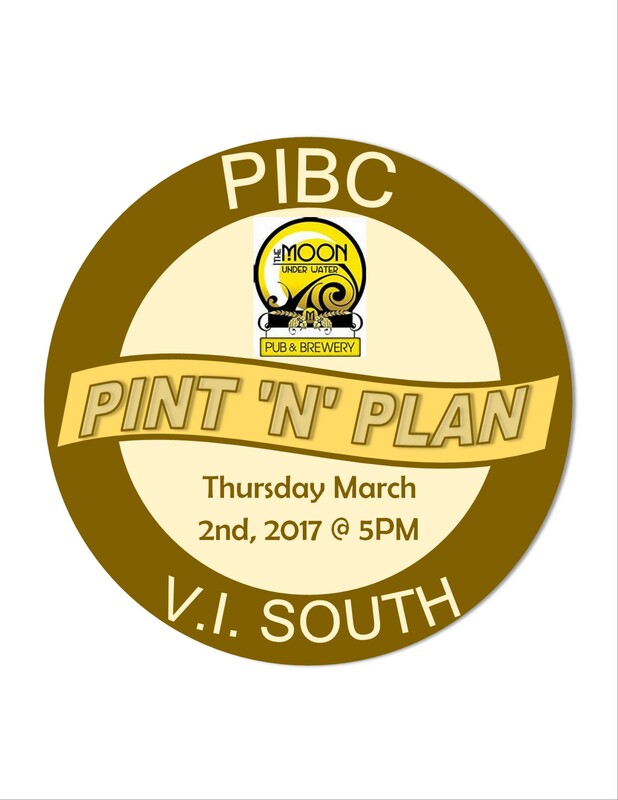 Come join us for Pint’n’Plan! PIBC South Island Chapter is hosting a New Planners Initiative to help foster a stronger relationship between the Chapter, its planners, and new planners in the region. This is a professional networking opportunity blended into a social setting, so please come join us for a pint and support your colleagues, both those looking to complete their professional requirements and those who have been in the profession for a while. •Are you aware of how the process for becoming a new member of PIBC and CIP has changed? •Are you a professional planner, MCIP, RPP with 3 years’ experience and are interested in Mentoring or Sponsoring a new planner? •Are you currently interested or looking to fulfill requirements to obtain your MCIP, RPP? •Are you looking for a Mentor or Sponsor? •Do you know someone thinking about or currently in planning school that would like to connect with planners in the region?